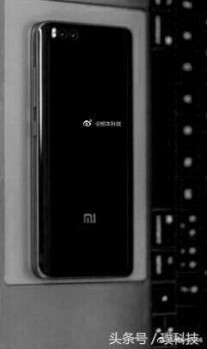 The Xiaomi Mi 6 has been frequenting the rumor mill for quite some time now, but this is only the second time we are hearing of a Plus variant. It popped up in a new specs sheet leak, with at least one pretty interesting features to its name - a dual-camera setup. 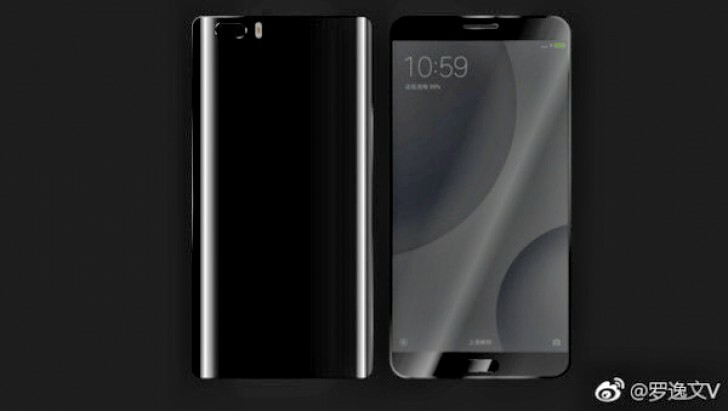 The specs summary also mentions a 5.7-inch display, putting the alleged Mi 6 Plus squarely in phablet territory. However, despite growing in size, the panel sticks with 1080p resolution - definitely the more endurance-friendly option, if nothing else. The source also suggests all Plus units will be equipped with 6GB or RAM, whereas previous leaks have hinted at 4GB and 8GB as well. For storage, there is a choice between 64GB and 128GB of UFS 2.0 speed chips. The Snapdragon 835 chip seems to be powering all Mi 6 variants, with no Snapdragon 821 in sight. As for the icing on the cake - the dual camera setup consists of a pair of 12MP Sony IMX 362 units - an improvement over the IMX258 ones in the Mi 5S Plus. Other notable points in the specs sheet include an 8MP selfie snapper, Dual-SIM support and a pretty large 4,500 mAh non-removable battery. 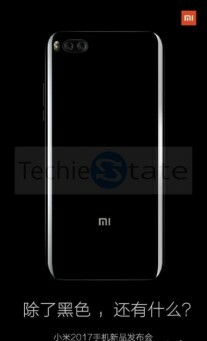 Rolling back to the basic Mi 6, this new arrangement still puts it a 5.15 inches with a FullHD panel and the same Snapdragon 835 chipset. A lower-tier 4GB RAM option is also added to the mix and so is a 32GB storage one. The main camera is only one - a 19MP Sony IMX400 sensor and there is a notable bump down in battery capacity to 3,200 mAh. But then again, there should be a considerable size and weight difference between it and the Plus as well. As a final interesting note, it appears the Mi 6 Plus will be running on an Android Nougat version of MIUI, while its sibling appears to be stuck on Marshmallow. If the info holds up, Xiaomi will be taking a page straight out of Apple's model guidebook. 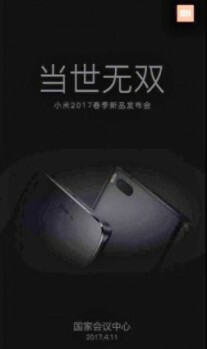 The Xiaomi Mi 6 should be unveiled either on April 11 or 16, but whether or not it will be accompanied by a larger Plus model is still anyone's guess. Which one is better? IMX362 or IMX400? 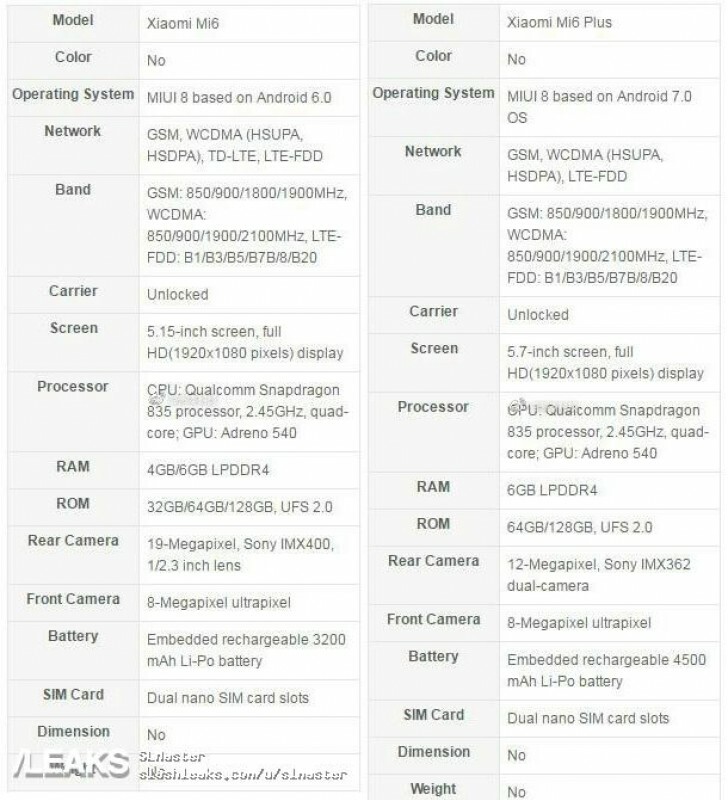 I'm assuming that the IMX400 is better because of the higher number (400) as opposed to (362) so if that's the case, how come the higher phone model (plus version) have the lower sensor model (IMX362)?! All the sensors ever used in flagship xperias are exclusive. The URLs in these images are incorrect. There's a hyphen in the URL which prevents the images from loading. The "/-/" portion of the URL needs to be replaced with "/". Just sayin'.